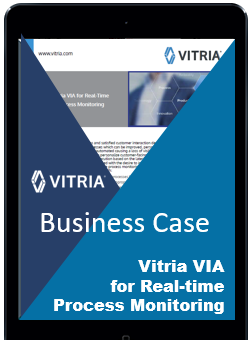 Course Description: This course teaches you how to create an Vitria OI application that processes business events for a fictional financing application. You will learn how to model exception handlers, compensation events, workflow tasks, and event policies. Finally, you will use the Workflow workspace to review and complete tasks. This course consists of many hands-on labs and works through several complex examples.